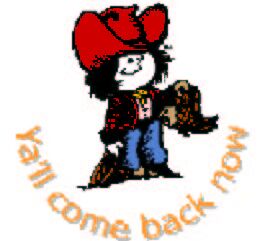 This site contains the notes I am collecting while learning the Progressive Country and Western Two Step. 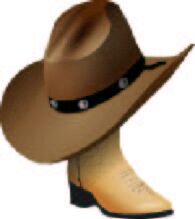 What is the Country & Western Two Step? 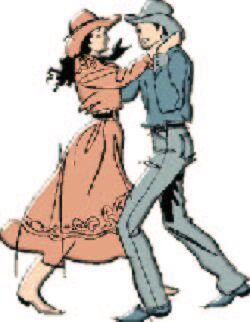 The Country & Western Two Step is more that one dance. There is the Texas Two Step and other regional forms. 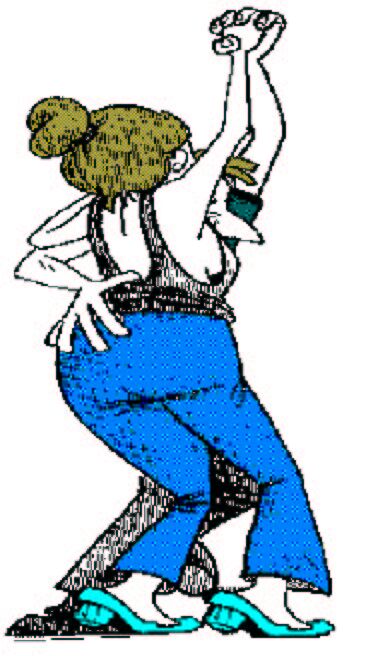 The progressive Two Step is a progressive dance that moves around the floor in a counter-clockwise direction. Progressve Two Step is often danced in competitions. 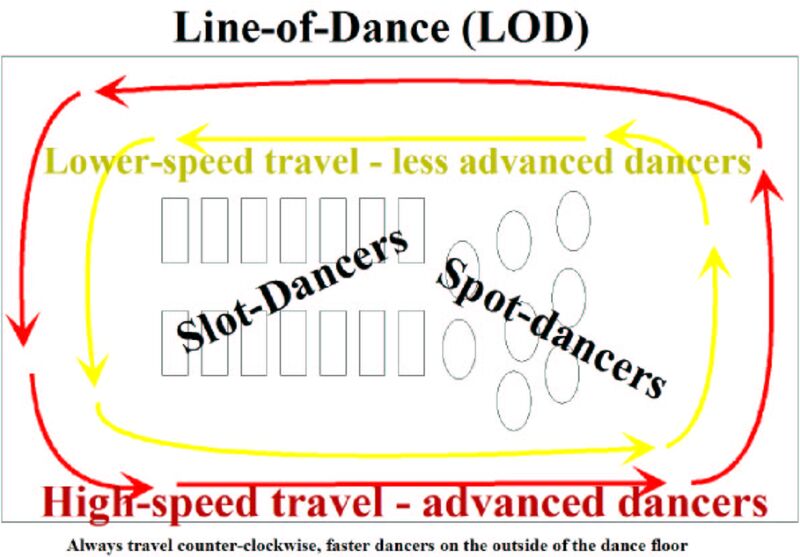 The Line of Dance (LOD) is the line followed around the room. The line is fairly narrow, like "walking the plank." There should not be too movement left and right when moving forward in the Basic pattern. The Two Step is danced with four steps for every six beats of music. There two types of steps - Quick and Slow. 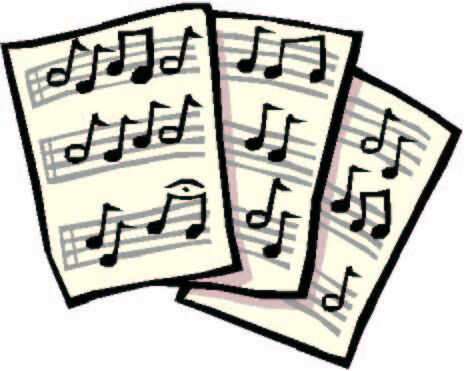 The first step is a "Quick" step on the first beat of music, followed by a second Quick step on the second count. The third step starts out like a Quick, however it becomes a "Slow" step because we hold the step for the "Ghost" count 4, as we "pass" the other foot. The second Slow step is on count 5 and the Ghost count is six. The Quick, Quick, Slow, Slow pattern (QQSS) forms the "Basic" pattern for the Two Step. Some instructors teach SSQQ. A few beats into the song, you won't feel the difference. The QQSS pattern is the most common. You may also count the steps - 1, 2, 3, 5. There are other ways to count too. The only thing that everyone agrees on, is that dancing should be fun. Not everyone agrees on the definition of fun. to the dancers' level of commitment to learning and practicing." "I don't mean to offend anyone, but it is my opinion that if you want to look western, you should not take country-western dance lessons from a ballroom instructor unless they have a real clear idea of the differences."